An expected Bank of England interest rate rise will have only a "modest" impact on mortgage borrowers, the UK' s biggest building society said. Nationwide said fewer homeowners in the past would be affected, as the vast majority taking new loans now opt for fixed rate deals. Those with mortgages linked to the Bank rate now represent a record low of 40%, down from a peak of 70% in 2001.But it still means two in five home borrowers face a typical €15 rise in monthly repayments, or €180 a year, at a time when a squeeze in real terms wages has seen them fall to their lowest levels since 2005.That will happen if as expected policy makers opt for a 0.25 percentage point hike this week - which would be the first increase in a decade.The rise is opposed by some experts as economic growth remains sluggish and a squeeze on consumer incomes could be exacerbated by higher borrowing costs. But Robert Gardner, Nationwide's chief economist, said: "Providing labour market conditions do not weaken significantly, the impact of a small rate rise on most UK households is likely to be modest. "That's not to say the rise will be welcome news for many borrowers. "Household budgets are under pressure from the fact that wages have not been rising as fast as the cost of living. "Indeed, in real terms (i.e. after adjusting for inflation) wage rates are still at levels prevailing in 2005. "The comments came as Nationwide said UK house price growth had edged up to an annual rate of 2.5% last month - though the outlook for the market remained subdued.Prices rose 0.2% month on month, the building society said.Mr Gardner said low mortgage rates and healthy levels of employment growth were supporting demand while prices were also being pushed up by a lack of homes on the market.However, pressure on household incomes appeared to be weighing on confidence.Howard Archer, chief economic adviser to the EY ITEM Club, said he was sceptical about the prospects of an upturn in the housing market.He said it remained "under pressure from squeezed consumer purchasing power, fragile confidence and appreciable caution over engaging in major transactions". 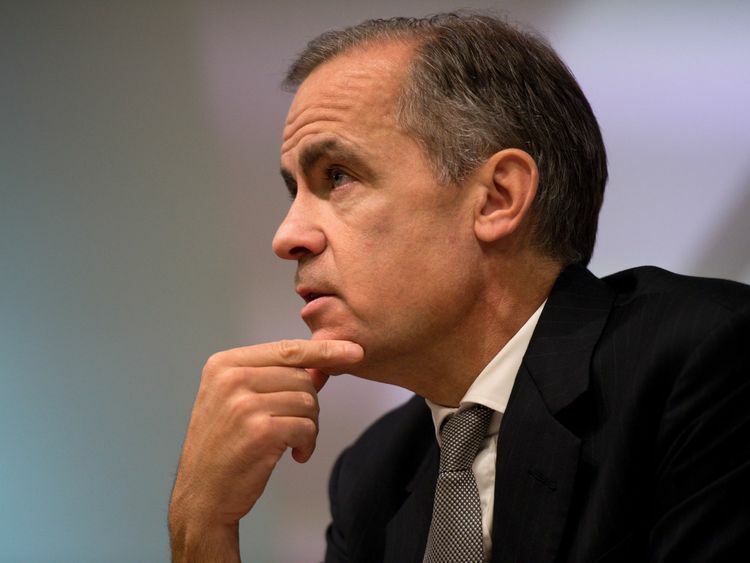 "A likely Bank of England interest rate hike on Thursday may very well also weigh down on housing market activity," he added.